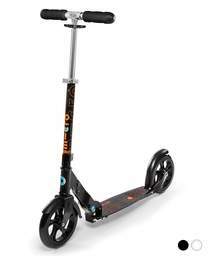 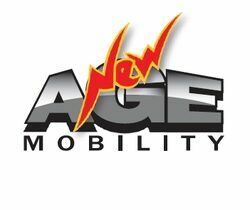 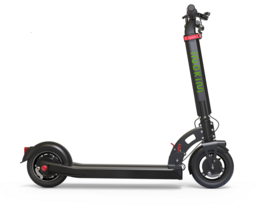 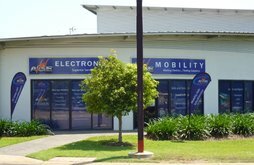 We now also supply and service electric and push scooters for Adults and Kids. 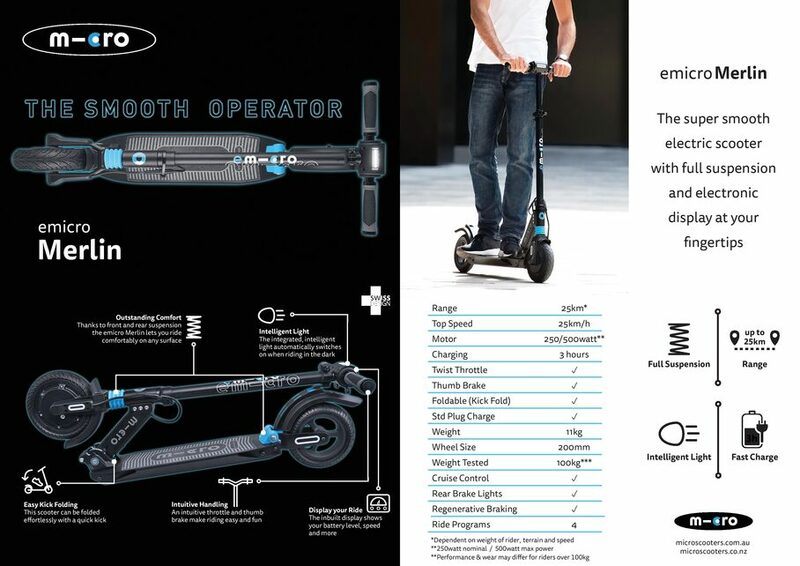 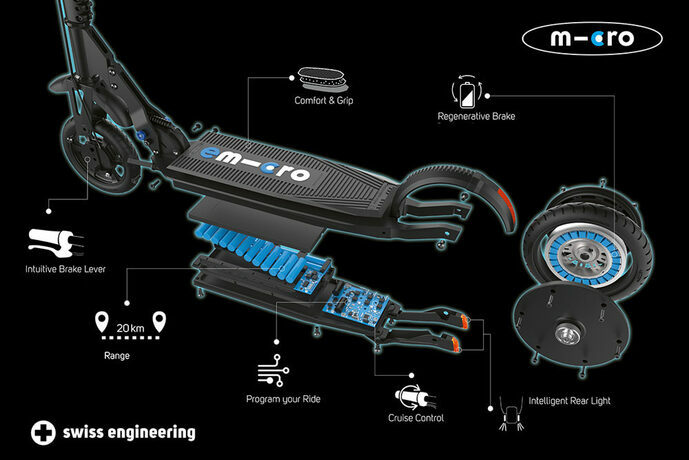 Swiss designed and engineered, the emicro merlin from micro is probably the most advanced e-scooter available today. 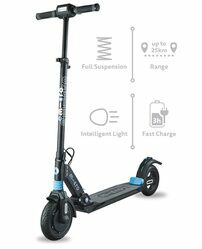 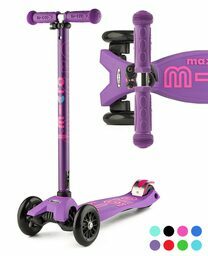 micro also makes scooters for kids of all ages. 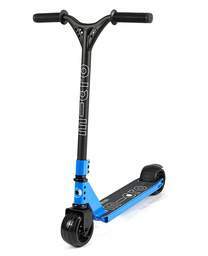 we also have accessories like Helmets, Knee & Elbow Pads and more. 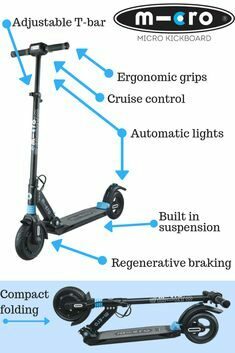 Another well known brand is Segway.